Homeowners choose to install carpet in their homes for a myriad of reasons. It’s a floor covering option that has an endless array of options in the form of colors, patterns, and styles, all of which can be combined with one another to find the ideal, unique carpet option for your home’s décor. But there are more than just aesthetics to consider as you mull over the idea of putting carpet in your home. Not only do you have plenty of options to choose from, there’s a carpet choice to fit any budget and interior design concept. It also offers a multitude of functional features as it can help to reduce noise in the home by acting as a sound absorption layer, so footsteps from upstairs are muffled and less pronounced. Carpeting is also a great insulation solution, helping to keep the home warmer by acting as a barrier to heat, not to mention carpet is a warmer surface to walk across on those chilly mornings. You’re also getting a non-slip surface with carpet, making it easier to walk from one end of the room to the other without the worry of slip and fall accidents taking place. This is particularly good for homes where there are older individuals or senior citizens who could be at risk if they fall down. Finally, you can find carpets that have been enhanced with various treatments and technologies designed to prevent stains and static, resulting in a material that is easier to clean and maintain. So now that you know all the benefits of carpet, you should also know what types of carpet are available so you can make the best decision for installing the right kind in your home. That’s why we’ve created this handy guide to the different types of carpet, courtesy of your friends at Meridian Chem-Dry. Read on and you’ll learn about things like fiber and pile and how these (along with other factors) play a role in the decision-making process for choosing the best carpet. With four common fiber types available, you need to make your choice based on the room where you plan to install the carpet and the amount of foot traffic that room receives on a regular basis. The most popular choice of fiber because it is the most resilient, nylon is the ideal choice for homes that have a lot of variables for potential messes. That means it’s perfect for homes with kids and pets as well as homes that have high level of daily foot traffic. But just be sure that your carpet’s nylon fibers have been treated with some kind of safeguard to make them stain resistant. That’s how you know it will truly stand up to any spills and stains that might occur for the life of the material. If you’re looking for a carpet fiber that looks more expensive than it really is, look no further than polyester fibers. This material can stand up to average levels of foot traffic and you can find it on carpets with a wide array of color options and styles. This can make your carpet a little more expensive than some of the other options on our list but wool is also a sturdy, durable option that will keep its appearance for as long as you own (and properly maintain) your carpet. It’s less stain resistant than some other choices but wool provides a reliable safeguard against moisture, which can be destructive to carpets and padding if allowed to saturate either and get under both. This is a fiber that can stand up to stains and moisture but may not hold up to foot traffic as reliably as some of the other options we’re discussed. Olefin is better for use with high pile or loop pile construction. When you’re poring through all of those carpet samples, you’re going to come across loop, cut pile, and cut loop options. The one you choose will have a distinct look and feel when you enter the room in which it has been installed. 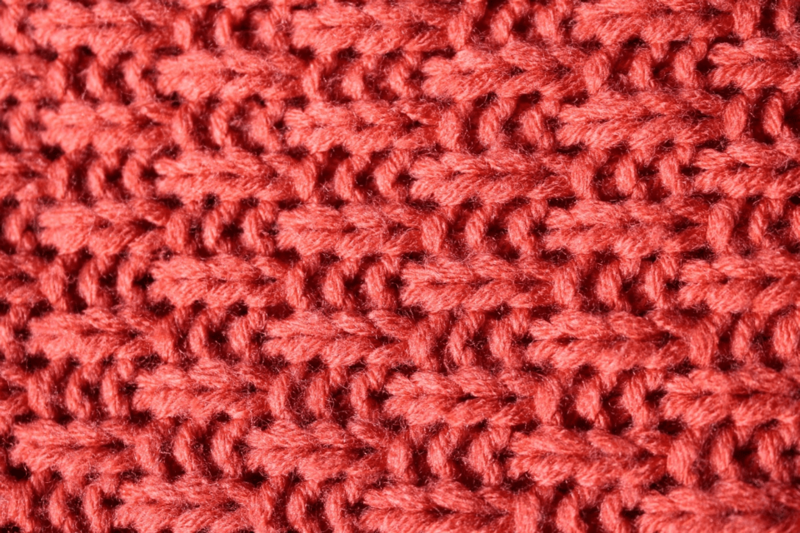 For loop carpets, the pile can be low or high. The fibers have been looped into the carpet surface and they have not been cut. So you’ll see actual loops on the surface. This option is best for homeowner who don’t have a lot of time to devote to routine maintenance. Made of fibers that are cut at the end, there are five different types of cut pile carpet, including Cable, Frieze, Saxony, Shag, and Velvet. Homeowners choose cut pile for rooms that are meant to have the most comfort, like a bedroom or living room. 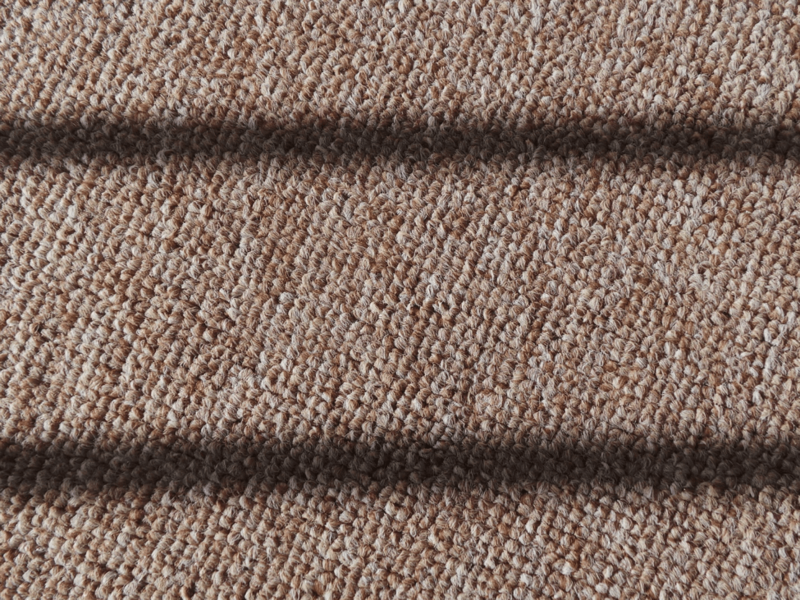 A combination of the two previous textures, you can find these carpets with loops and high cut pile to produce a range of attractive carpeting types. While this type is similar to loop carpets, cut-loop is not as sturdy or long-lasting.